I spent today finding all types of critters (spiders and lizards and dragonflies - oh my!) 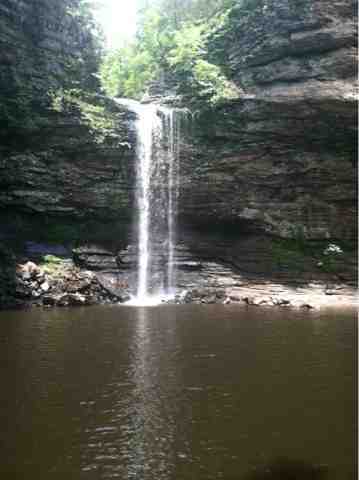 as well as future art inspiration at Petit Jean State Park. 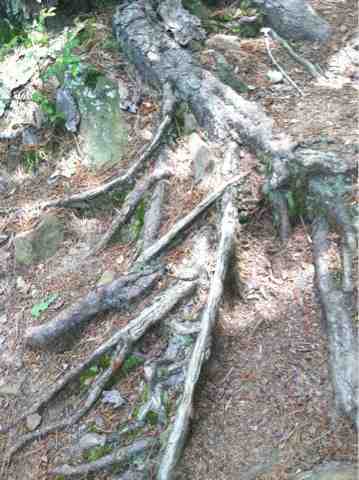 I love the look of these tree roots, and I am definitely envisioning some type of tree root inspired painting in my future. Love the pics. I can see the tree roots in your future art.